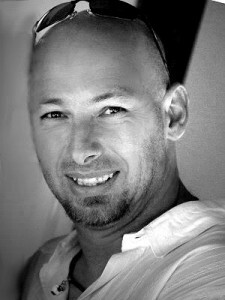 Born in Hungary, Laszlo Andacs emigrated to the US in 1998 to pursue a career as a videographer in the world of skydiving. 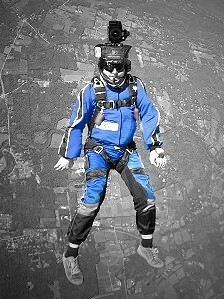 Moving to the picturesque Hudson Valley Region of NY, he was mesmerized with contrasts at 13,000 feet; of colors between Earth and sky, mountains and valleys, of faces mixed of exhilaration and awe and fear. His passion for the art of photography grew and his lens moved from air to ground, soon broadening his range from adventure shots to include wonders of nature, faces of emotions, architecture, events. His keen eye for the artistic captures the essence of the moment, blending together elements of light, color and composition. Laszlo understands the importance of interaction between photographer, camera and subject, thereby creating a stylistic representation of the art of the now. Laszlo’s stills have been widely published in the US and abroad in various periodicals, books and websites. His work with motion picture has also been featured in television and feature films.